Can we really afford to go green? Jump to media player Energy prices have soared with bills 20% higher than last year with the "big six" energy companies making huge profits while the wholesale price of gas is a third lower than its peak in 2008. 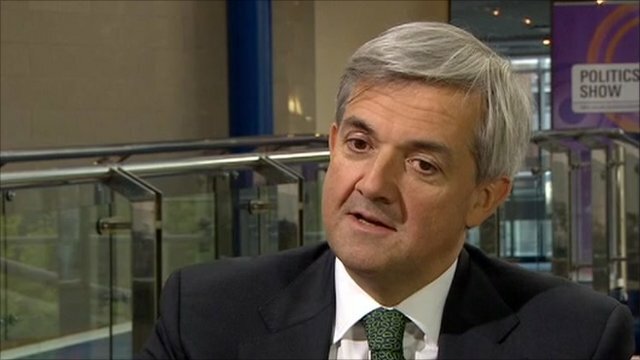 Huhne: Lower energy bills by 2020 Jump to media player Energy Secretary Chris Huhne denied power bills were increasing due to government environmental policies - and said the rises were due to world prices. Energy prices have soared with bills 20% higher than last year with the "big six" energy companies making huge profits while the wholesale price of gas is a third lower than its peak in 2008. The coalition has pledged to be the greenest government ever. 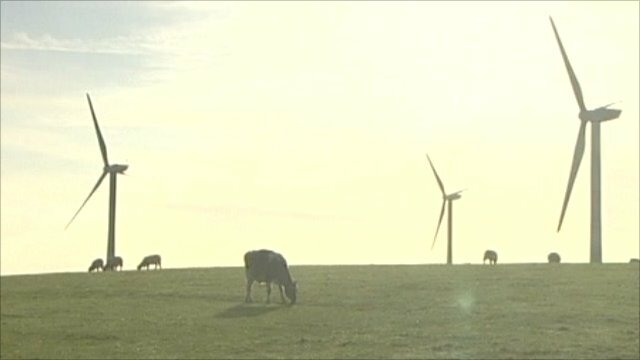 Max Cotton reports from the Lancashire coast on its challenges ahead and he spoke to Conservative MP Peter Lilly, resident Georgina Grzelak, Conservative MP Johan Baron and Christine McGourty from Energy UK. Energy Secretary Chris Huhne was interviewed on the Politics Show after this film was aired.